Senior training for 4th degree and above. Open to all UK ITF Members and partners. Please call for specific times and fees. Master Nicholls IXI Degree. Attendance to this class is by invitation only. Master Nicholls IX Degree. Attendance to this class is by invitation only. Master's training for 7th degree and above. 4th Degree and above training. 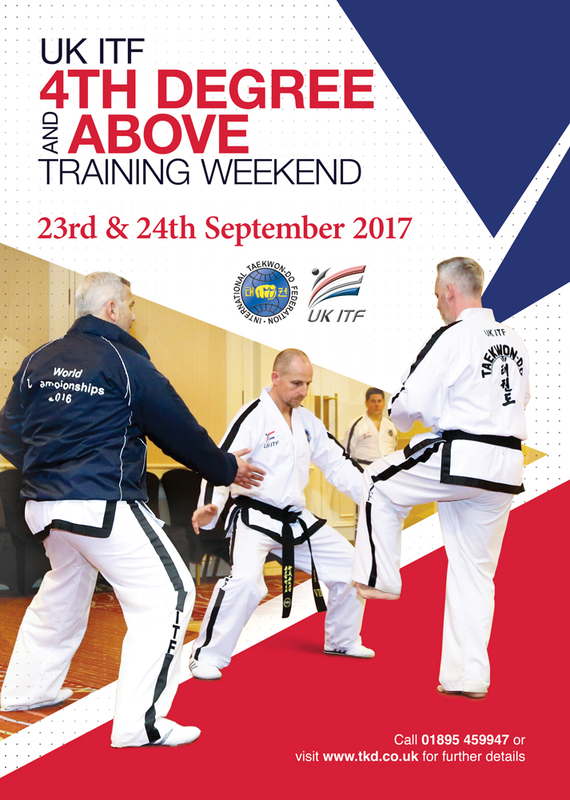 Master Nicholls with over 40 years experience within TKD, is still actively teaching within the class structure. Masters, Senior Instructors and Black Belts travel from all over the world to learn from one of the most Senior and knowledgeable Genuine ITF Masters around. Our regular Tuesday morning class has seniors from all over the country attend. Master Nicholls concentrates on senior degree syllabus giving our instructors a home to keep up their own training. This is where updates to the ITF training syllabus are first unveiled keeping our instructors informed of the latest changes direct from the ITF Technical Committee and Grand Master Choi Jung Hwa. Thus making our students one of the first to implement such changes which could in fact take years to filter round all corners of the world.